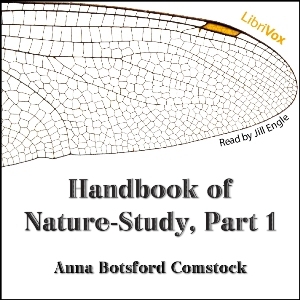 Handbook of Nature-Study was written by Anna Botsford Comstock during an era of growing societal concern for man's treatment of the natural world. Out of this concern grew the nature study movement which sought to teach science to school children (and others) through direct observation of nature by the students themselves instead of by the study of nature books. The book is written as a guide for teachers instructing their classes in nature study and includes a wealth of information about plants, animals, the earth, and the sky along with suggestions for guiding students in their observations. Today, both students and teachers will find the clear, uncomplicated but detailed descriptions of the natural world fascinating and educationally inspiring.